Make sure you also listen to this week’s episode of The Good The Bad The Ugly Film Show for your chance to win a copy of Tracey Ullman’s Show on DVD thanks to our good friends at Acorn. For you chance to win make sure you listen to this week’s show and then answer the question that Dave asks through a private message on either our Facebook or Twitter page. 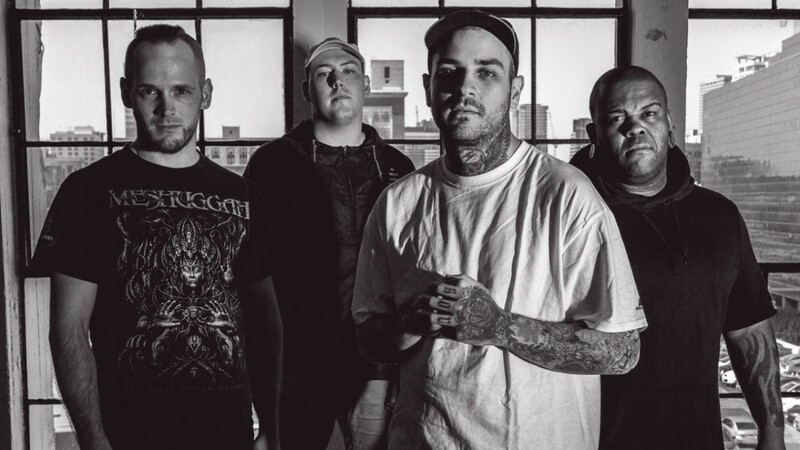 With Emmure about to drop their brand new album, Look At Yourself, about to drop Dave Griffiths sat down and had a chat with frontman Frankie Palmeri. Frankie not only talks to us about the new album but also chats about what it has been like launching a comeback with all new band members. You can listen to or download our Emmure interview right here. 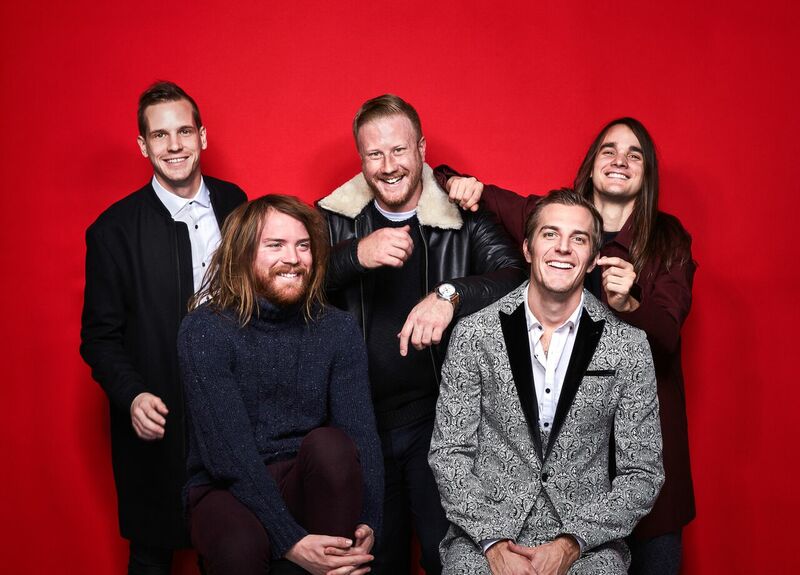 With English band The Maine heading to Australia with Neck Deep and All Time Low Dave Griffiths decided to sit down and have a chat with Fil Thorpe-Evans. Fil talks to Dave about how much he is looking forward to the tour of Australia and gives us the scoop on their brand new album. You can listen to or download our The Maine interview right here. Talented young musician Aaron Keylock has been attracting media attention for his guitar-playing for a number of years now. With his first album Cut Against The Grain about to be released Dave Griffiths sat down and chatted to Aaron about how he started playing guitar so young and we ask him what it was like playing a gig at a biker rally. 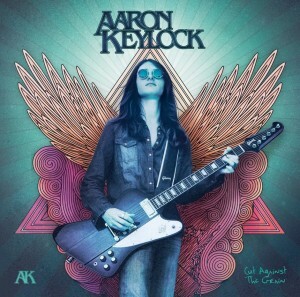 You can listen to or download our Aaron Keylock interview right here. One of the most powerful films to screen in cinemas in 2017 is Patriot’s Day from director Peter Berg. Over the years Berg has established himself as a filmmaker who can capture realism in a way that very few filmmakers before him have done so. When his television show Friday Night Lights first aired some people thought it was a reality television show in the vein of The Hills or Laguna Beach, that was all down to how realistic the characters and their dialogue were. In recent years Berg has also made the films Lone Survivor, about the courageous Marcus Luttrell and the bloody fight against the Taliban, and Deepwater Horizon, a dramatisation of the offshore drilling rig disaster in April 2010 that resulted in America’s worst ever oil spill. 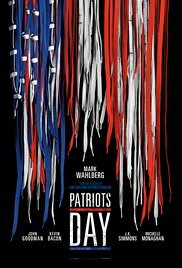 Now he turns his eyes to the events of the Boston bombing marathon with Patriot’s Day which stars Berg’s regular contributor Mark Wahlberg. Aside from the victims of the horrific events, Berg said he also wanted to pay tribute to those whose work took them into the line of fire. “Characters like Ed Davis who is the Police Commissioner, the head of the FBI, the Mayor – it was a small group of men. People always say ‘thank God it didn’t happen on my watch’, well it happened on their watch. To look at how these men kind of realised ‘well there is nobody else but us, we’ve got to stop this, and we’ve got to fix this, and we need to figure out who did it’. I think watching individuals perform under that kind of duress is quite compelling and that is something we worked hard to capture. Joining Berg here as not only as a producer on the film but also as his leading man is Mark Wahlberg who plays dogged Police Officer Tommy Saunders who makes it his mission to track down the wanted men in the aftermath of the bombings. Like Berg Wahlberg is also full of praise for how Boston pulled together as a community in the wake of the bombings. “When these bombs went off people didn’t run away they ran towards the victims,” he says. “They ran to those that were injured, and that says a lot about the people of the city. Individuals from all walks of life just coming up and stepping up. I mean there were women going out there and using their purse straps as tourniquets, and you are talking about huge acts of heroism that were like awe-inspiring on every level. For somebody to go out there and commit to serving their community or their country that is a big deal, that is a really big deal, and that needs to be recognised. Those heroes and anybody else that would put themselves out of their way and at risk or in harm’s way to help strangers. This was a marathon, we’re talking about mothers, fathers, children to cheer on their loved ones. It is a joyous occasion, you know people don’t expect something like this to happen, and the fact that people all rallied around the way they did was really incredible. Good will always overcome evil. People will continue to do bad things, but they will never dictate how we live our lives. We need to be able to go to a marathon, to a baseball game and we need to be able to go to the movies, and we need to be able to live normal lives, you know. We need to all come together and then good will always overcome evil. Love it or hate but the Fifty Shades franchise is one of the biggest movie series in the world at the moment. 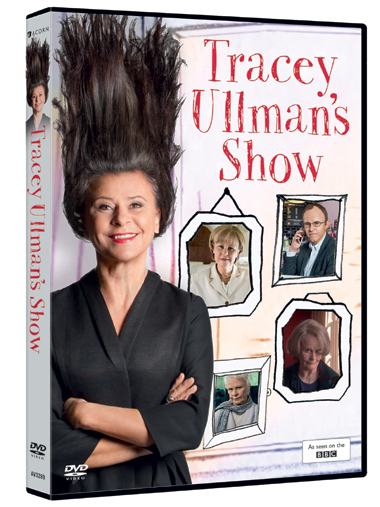 As is the way with these blockbuster franchises they also make actors household. Think Harry Potter with Daniel Radcliffe and Emma Watson and think of Twilight with Kristen Stewart and Robert Pattinson and you’re on par with what Jamie Dornan and Dakota Johnson are going through at the moment. Dornan is making a name for himself as the handsome, very sexual but also very damaged Christian Grey while Dakota Johnson plays Anastasia Steele the eager, young submissive that he has fallen in love with. Together they have become two of the most recognisable actors on the planet and now have a legion of fans behind the franchise. Nine years after directing the well-received The Great Debators legendary actor Denzel Washington decided to once again sit in the director’s chair to bring award-winning theatre production Fences to the big screen. The result was a film that received a Best Picture Academy Award nomination. It also saw Washington nominated for Best Leading Actor while it picked up a Best Supporting Actress Oscar for Viola Davis who plays Washington’s embattled wife in the film. 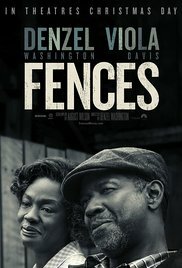 While Denzel Washington himself didn’t walk away with an Academy Award for Fences it is a film that is a highlight amongst his acting career, it is a film that reminds audiences that he is also a fine director in his own right as well. Fences is in cinemas right now. 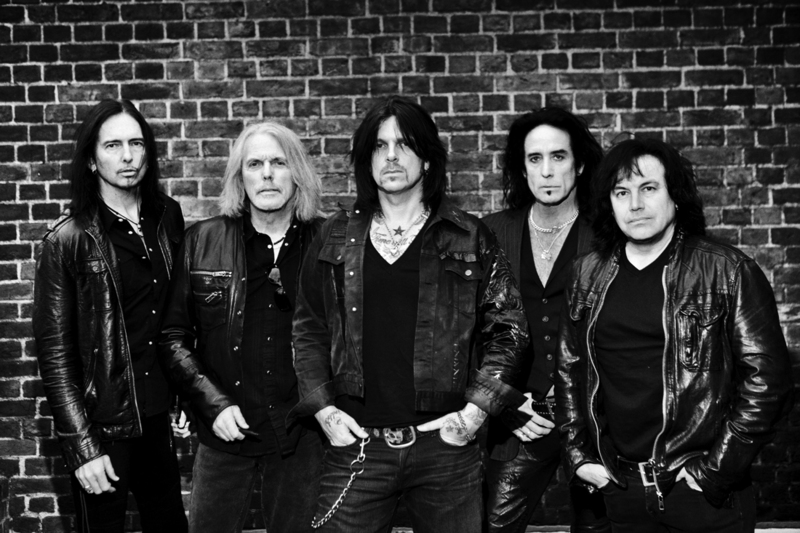 Black Star Riders new album Heavy Fire is about to hit shelves so Dave Griffiths sat down and chatted to Damon Johnson about it. 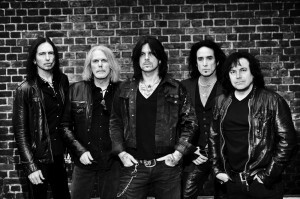 Damon tells us all about this brand new album and how hard it was to morph Thin Lizzy into Black Star Riders. You can listen to or download our Damon Johnson interview right here.